When the weather turns cooler we put away our tequila and gin and tune in to the dark side. 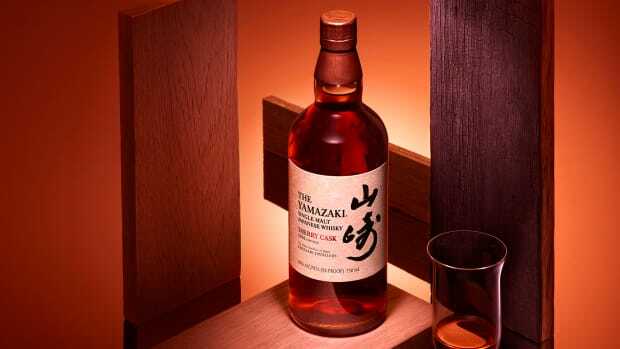 Here are ten new and newly available whiskies from here and abroad every man should stock up on for the long dark nights ahead. And also days. 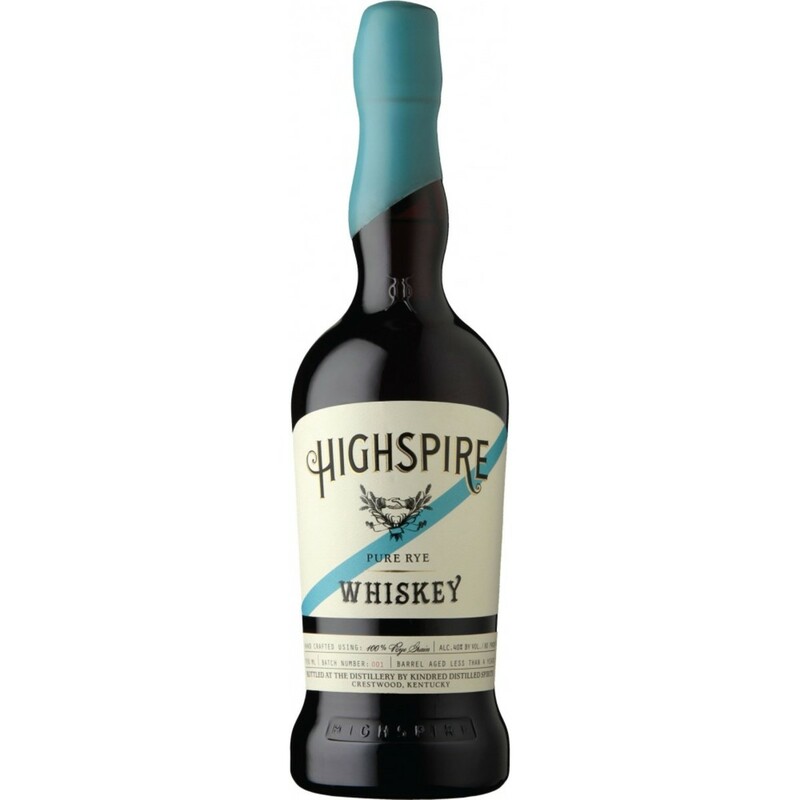 Established in 1823, Highspire was one of America’s best known rye whiskies until Prohibition killed it off. 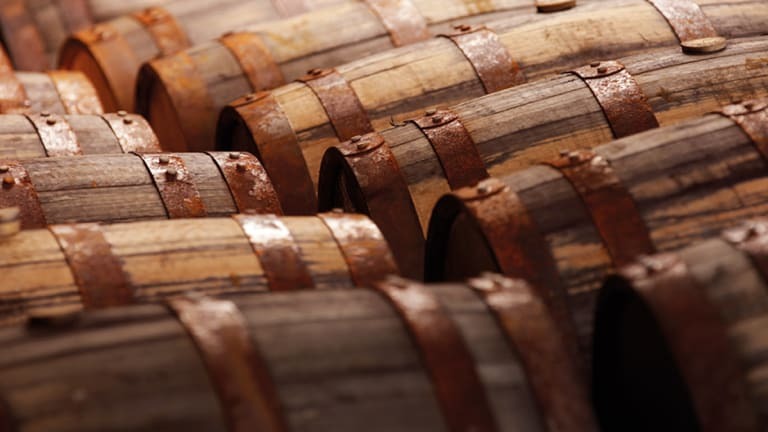 Recently revived in Crestwood, Kentucky, it’s aged for 130 days in old California red wine barrels. 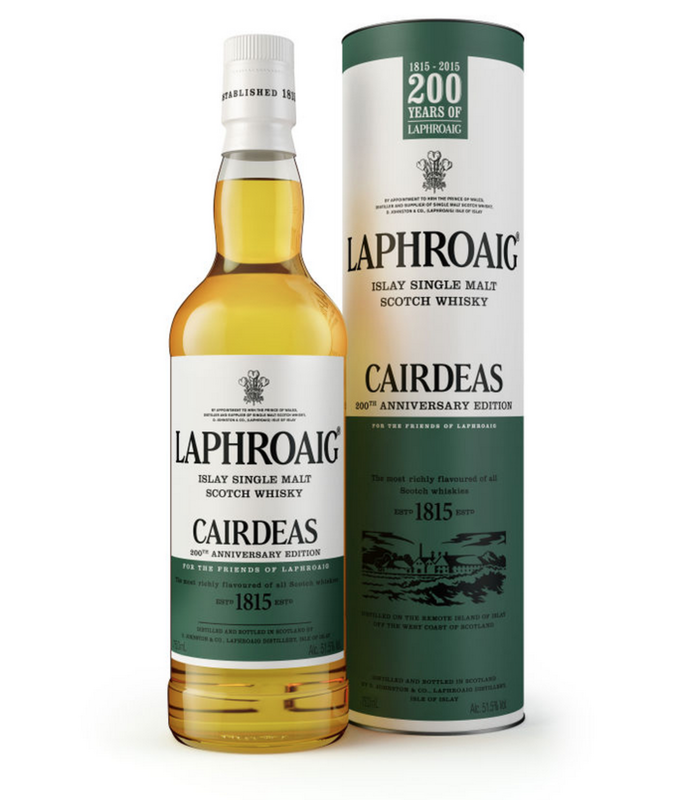 Cairdeas 2015 pays homage to Laphroaig's 200th anniversary, and is Master Distiller John Campbell's interpretation of how the peat-laden whisky would have been produced at the distillery 200 years ago. 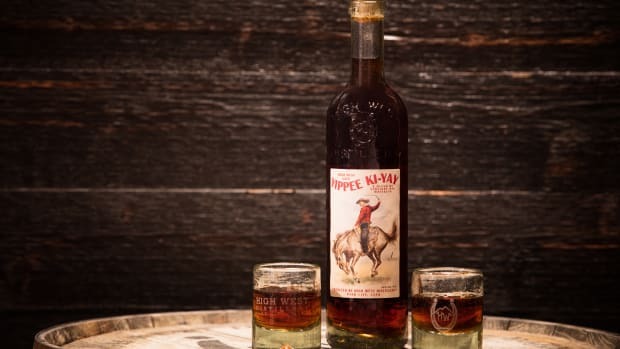 Ol’ Blue Eyes’ 100th birthday is coming up in December, and his favorite whisky brand is celebrating in style with a special limited edition tipple – 100 barrels at 100 proof. 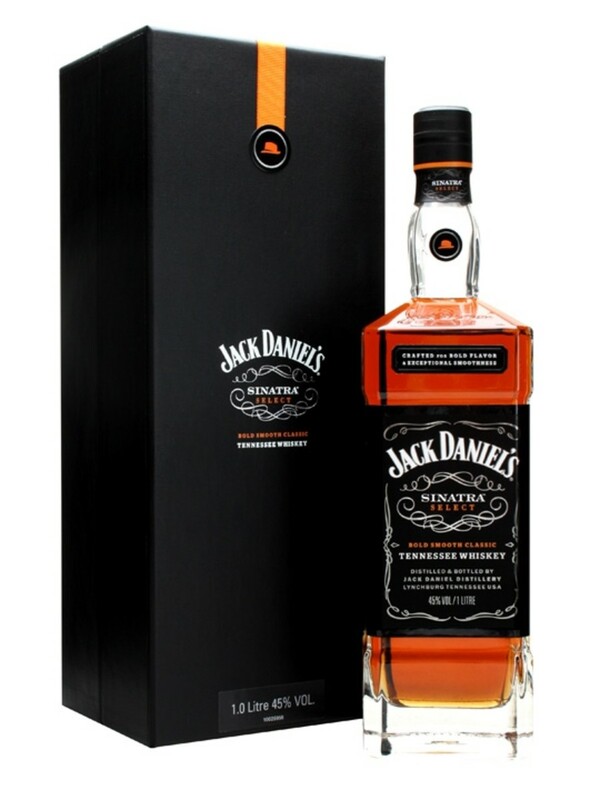 And 500 bucks a bottle. Comes with a free Sinatra CD though. 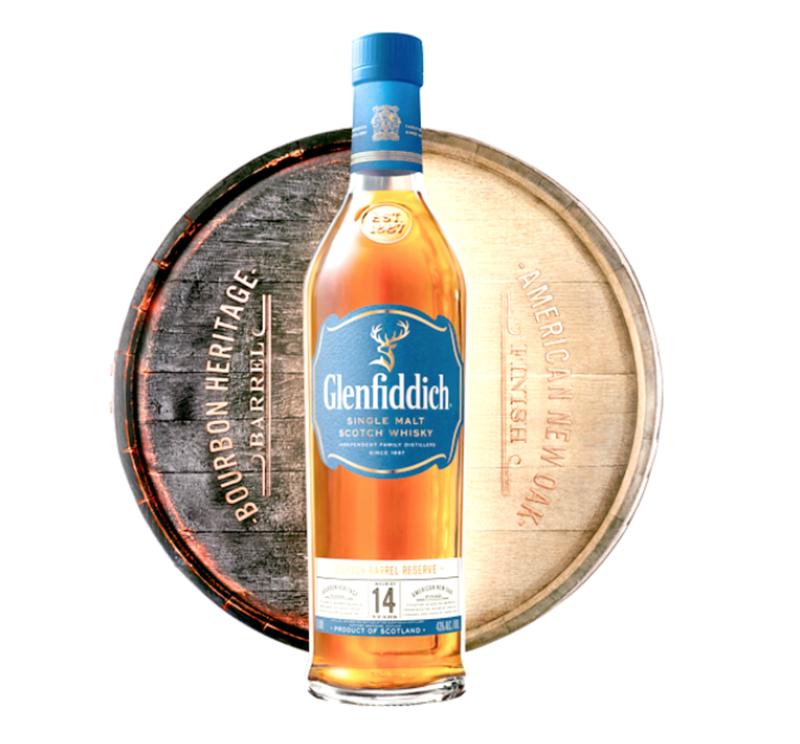 Exclusive to the U.S., Glenfiddich’s latest expression pays tribute to the shared history of American and Scotch whisky, matured for 14 years in ex-bourbon American Oak casks for a rich, velvety, spicy spirit. 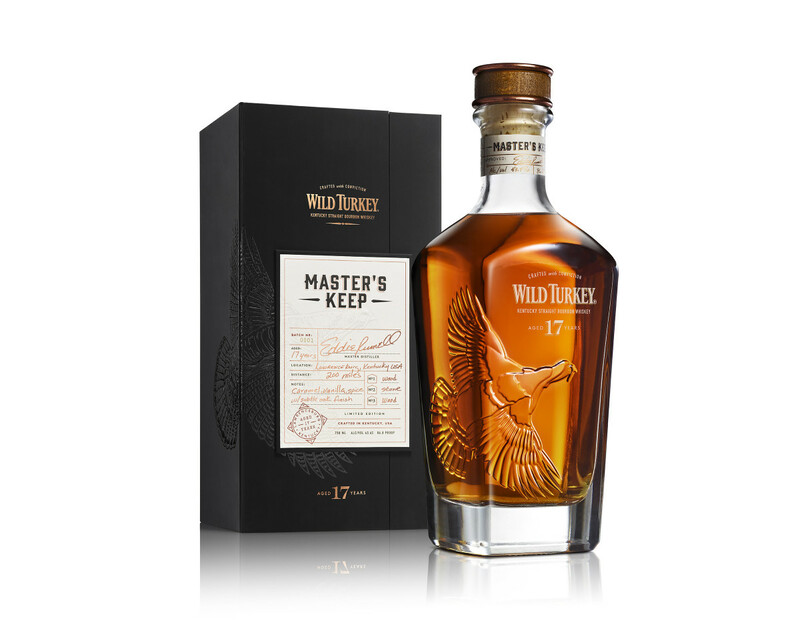 The only time this rare Highlands malt was seen before was as a $15,000-per-bottle 35-year-old. 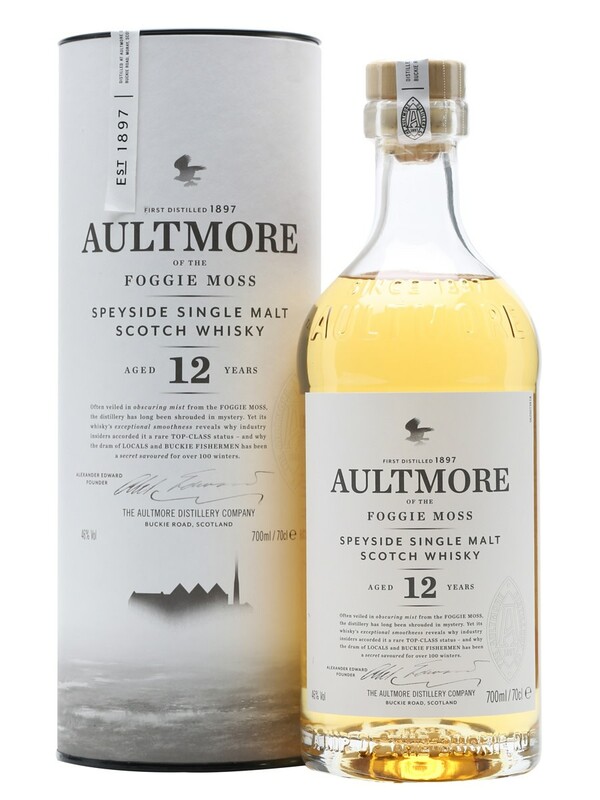 Now available in 12, 16 and 21-year-old expressions ($65, $130, $225), spirit from the distillery founded in 1812 is rich, fruity and full. 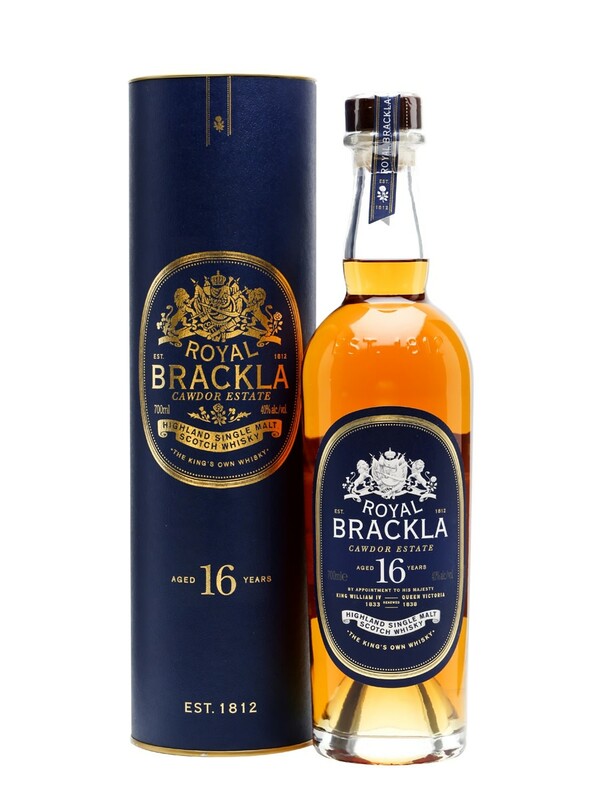 Some very rare old single malt went into the independent whiskymaker’s robust spirit, the first to combine the rich, complex spice of Scotch aged in new French oak with the evocative peat-fired smoke of Islay malt. 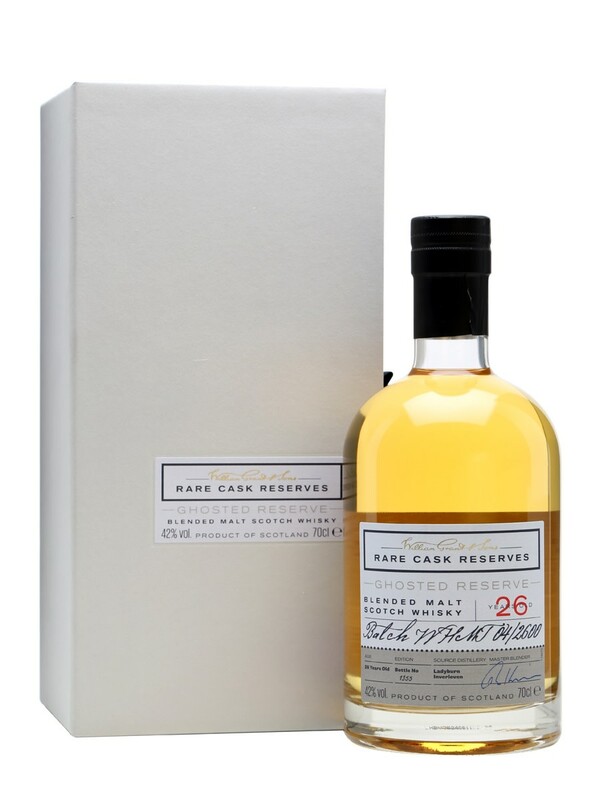 Rare Cask Reserves specializes in “beyond the grave” offerings from defunct distilleries. 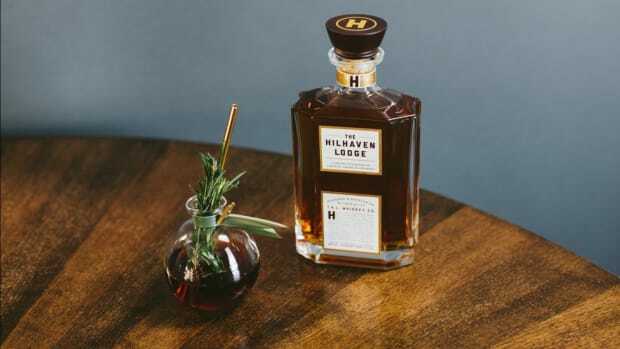 The latest limited offering, at $400 per bottle, combines two historic single malts – Ladyburn and Inverleven – aged in oak. 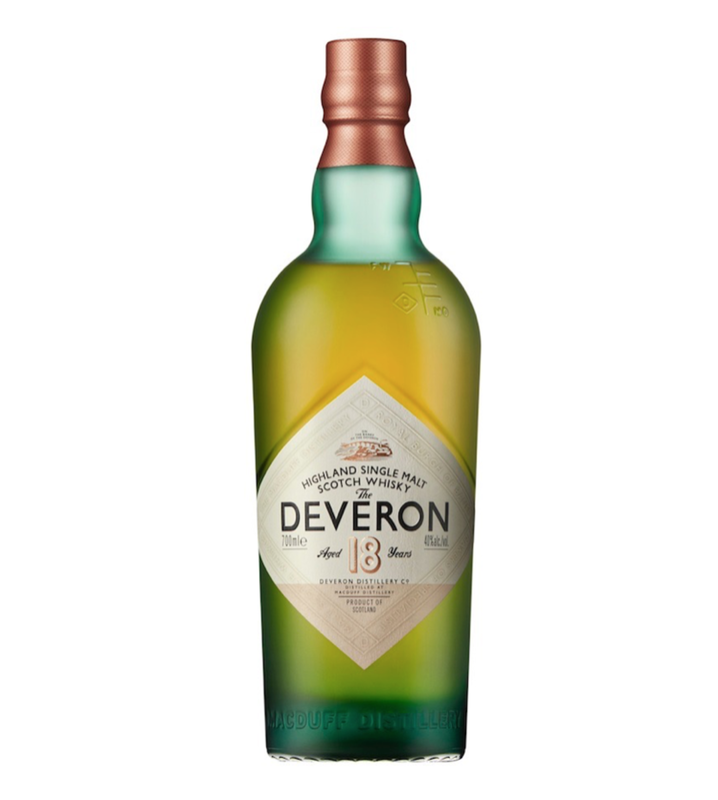 The rare Speyside single malt, sought after for its gentle grassy notes, is being released in 12 and 18-year-old bottlings. 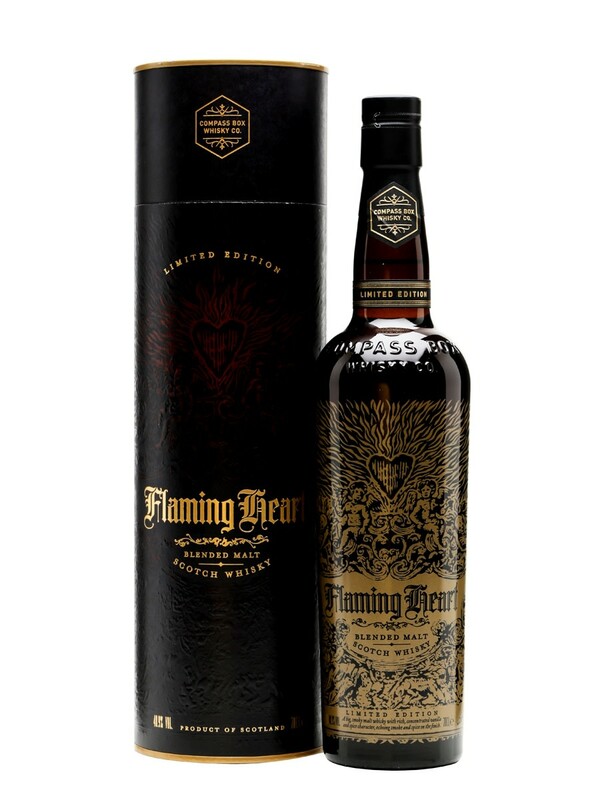 The distillery was originally established in Banffshire, Scotland in 1896 and is only now available in the U.S.